The projects of this crypto space often surprise us with their bold initiatives and clever ideas. But it is not always easy to understand what the project offers in general. Let’s give a few facts on what the “ADAMANT” thing actually is. ADAMANT is a true Blockchain messenger, independent from governments, corporations and even developers. It is possible due to a decentralized network infrastructure, fully open source and run by users. Blockchain offers superior security and privacy, not available for typical P2P and centralized messengers. Also, Blockchain provides new possibilities. Users can store and transfer cryptos In-Chat with full control of private keys, use ADAMANT as 2FA and more. ADAMANT Messenger available for Web, iOS and Android. In ADAMANT nobody can control, block, deactivate, restrict or censor accounts. Users take full responsibility for content, messages, media, and goals and intentions of using the Messenger. ADAMANT utilizes Fair Delegated Proof-of-Stake consensus, developed in mid 2018. Anyone can earn money on Forging ADM.
First development steps were made by ADAMANT TECH LABS LP, registered in Ireland. As ADAMANT is decentralized and open source, it is supported and run by community. If you own Blockchain or other IT service, ADAMANT Team offers to make a partnership with integrating tokens for In-Chat transfers, use Messenger as 2FA solution and more. While ADAMANT is ready to use as a messenger, Roadmap includes many improvements, like supporting more cryptos for In-Chat transfers, performance upgrade, group chats, multi accounts, IPFS and media support, forging pool software, mixers and ADAMANT Business. Recently ADAMANT Messenger gained attention of media with In-Chat transfers and unique 2FA solution. Changpeng Zhao, CEO of Binance exchange, also noticed ADAMANT Messenger in @cz_binance Twitter post. 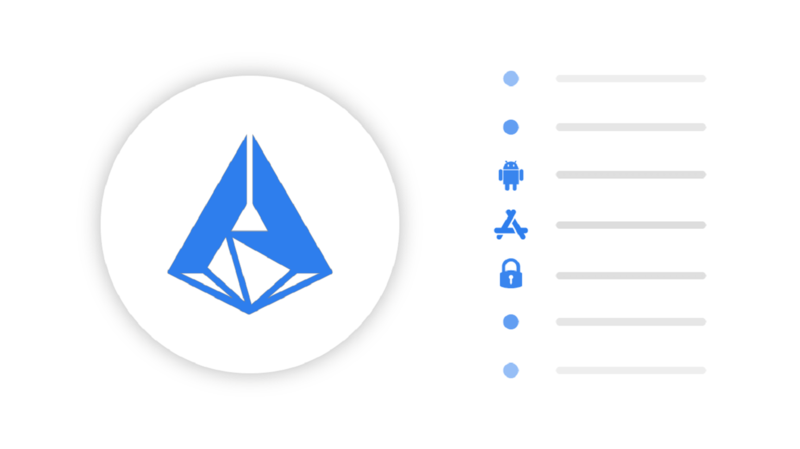 ADM is a utility-token supporting decentralized ADAMANT Messenger infrastructure. You can buy ADM on ADAMANT official website, and it will be freely traded on exchanges in mid of January 2019. Thus, these projects can do magical progress, just as much as receive a very big share of attention from the side of investors. Do not miss them and be more attentive! The incentive to generate clicks leads to billions in ad fraud every year, here’s how the blockchain may be able to help.